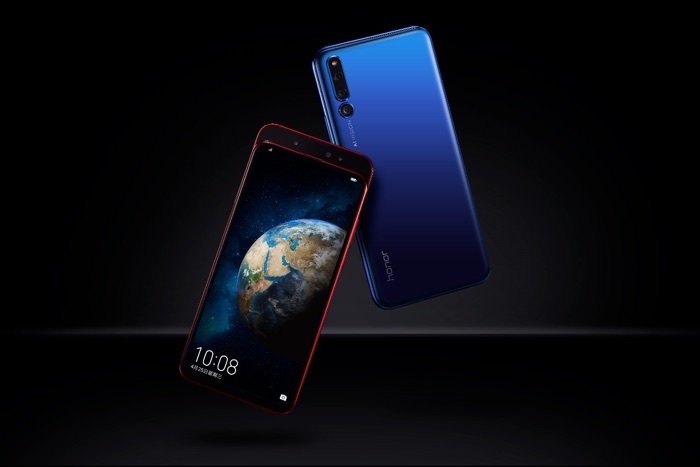 Honor has announced the launch of nits latest smartphone in China, the Honor Magic 2 and the handset comes with a slide out camera that we heard about previously. The Honor Magic 2 comes with a 6.39 inch display with a FHD+ resolution of 2340 x 1080 pixels, the handset is powered Kirin 980 processor and it comes with 6GB or 8GB of RAM and 128GB of 256GB of storage. The handset features a triple rear camera with two 16 megapixels sensors and one 24 megapixel sensor, plus a 16 megapixel selfie camera on the front. The handset will go on sale in China on the 6th of November for RMB 3,799 which is about $550 at the current exchange rate.